AGROGIPSZ: a brand new cost-effective solution for the stabilized and deodorized biowastes and animal manures. We would like to inform you that the complex environmental protection technological package of Agrogeo Ltd. is available from this day. We would like to inform you that the Agrogeo Ltd.and the BIOKOMP4 consortia vill take part in the coference of ECSM 2010 European Conference on Sludge Management. The conference will be organized between September 9, 2010 and September 10, 2010. 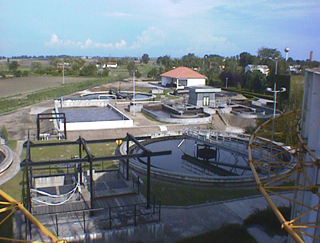 This international scientific conference aims to bring together researchers and engineers from European universities, R&D laboratories, water agencies, governmental delegates, private companies involved in the management of sewage sludge. Biowastes are produced in amount of 120 – 130 million tons in the European Union anually. 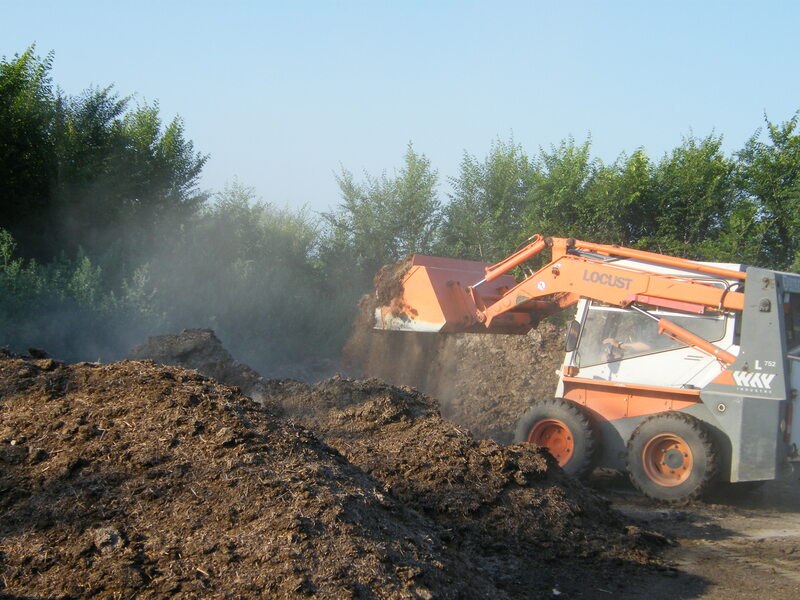 The importance of research&development is based on substitution of costly produced inorganic fertilizers by biowaste composts which contributes to the sustainable agricultural management. Production of slow- and controlled-release fertilisers using the complex technological package of Agrogeo Ltd.
H-6000 Kecskemét, 1/A. Wesselényi str.